Shannon Airport ~ 1 hr. 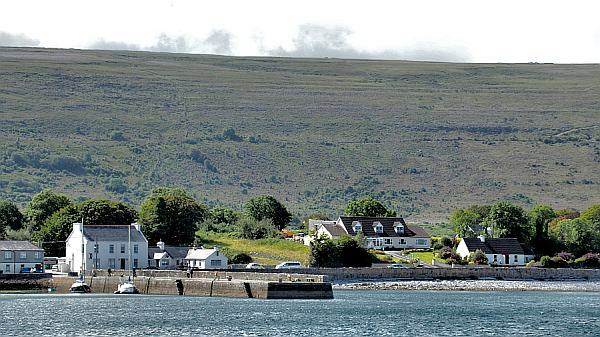 The picturesque seaside village of Ballyvaughan overlooks Galway bay to the front with the stunning Burren mountains to the rear. 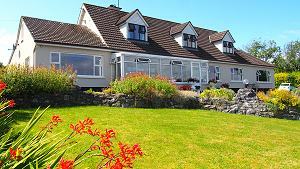 We are one of the very few B&Bs or guesthouses in Ballyvaughan that are actually located in Ballyvaughan and not several kilometres outside the village! A short walk along the sea front brings you to all the shops, restaurants, pubs and craftworkshops in the village. A farmer's market is taking place on saturdays, a craft fair on sundays! 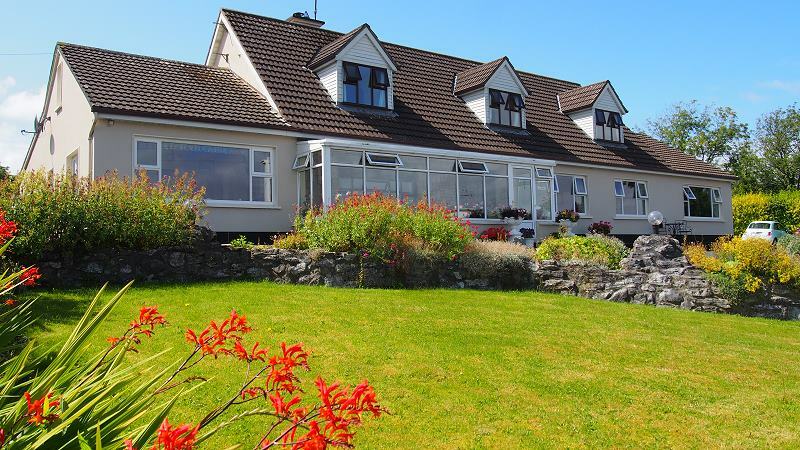 This is an ideal location, as a touring base, for exploring the magnificent Burren landscape or visiting the many famous tourist attractions in the area such as the Cliffs of Moher, Aillwee Caves, Doolin and the Aran Islands. Please have a look on the next page to find out more about the activities which are possible in our area.